TMAT 005: The Stalker. 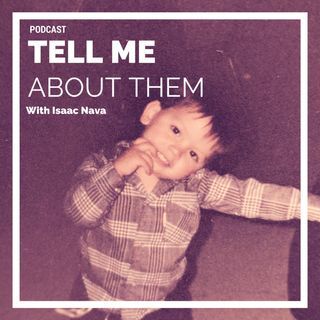 | Tell Me About Them Podcast. Esplicito TMAT 005: The Stalker. Da: Tell Me About Them Podcast. The final episode in this mini series, I talk about the time I created a stalker. It's a story full of laughs. More episodes to come in the future I'm sure, but until then good-bye! I Love you all! Thanks for tuning in!